Is your desktop just plain dead? No sounds, no blinking lights on the machine, and definitely no video on your monitor? 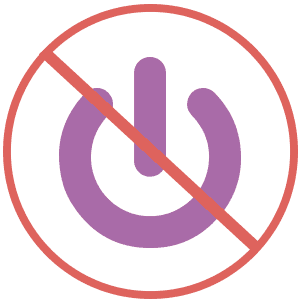 If so, you’re probably experiencing a bad Power Supply, and you could use our desktop power supply replacement service. There are many different types of Power Supplies out there, and we order you the exact one for your particular Desktop so it functions as good as new! We can quickly solve your Power Supply woes by ordering you a quality part for a turnaround of just a couple days! A bad computer power supply can have many different types of symptoms, so for the best assessment and plan of action for a repair, our skilled techs can test your desktop for whatever is ailing it. If you’d like more information about this particular service, contact us! Feel free to give us a call or fill out our ‘Ask a Question’ form and one of our trained managers will be happy to help!